Two decades of evolution at Santa Cruz brought us here. An entirely new frame, new wheel size and new perspective on what a 6” travel bike can conquer. 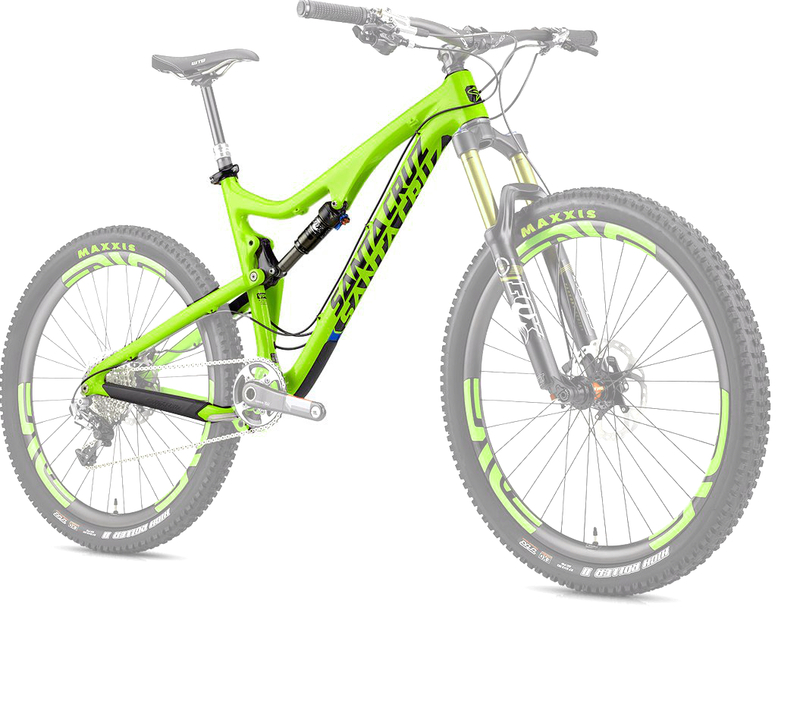 Bronson is not some rehashed 27.5" tribute act to anything else in our range. 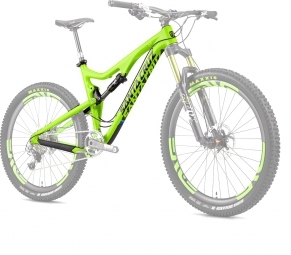 With a 67° head angle and 150mm travel yet massive uphill capability, Bronson screamed onto the scene like a Group B rally car for the Syndicate’s Enduro World Series campaign. What's better than four of the best downhill riders in the world to show you the potential of this bike?